We hope you’re excited for the long Labor Day weekend because we know we are! 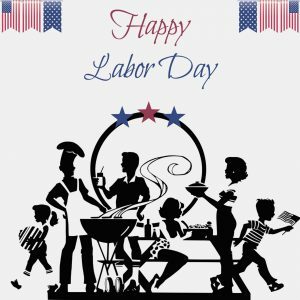 We’ll be closing on Labor Day, September 5th, so we will not be taking in appointments for the day or answering calls on the day. If you need to glam up for the weekend, we’re still open this Saturday, so make your appointments as soon as possible! Happy Labor Day weekend to all of you, and we hope you’re using this weekend to rest and recharge as well!